The range of activities is of great importance and occupy most of the afternoons and early evenings. 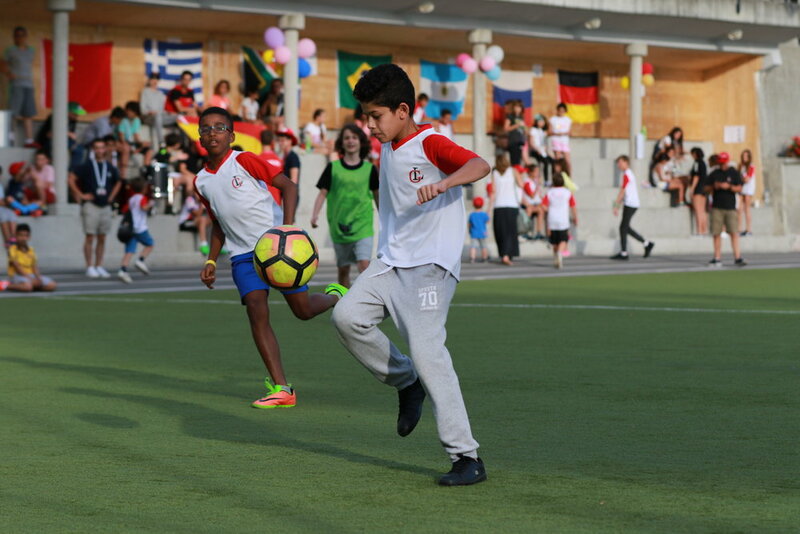 Blessed with a dynamic team and an ideal setting, our camp offers a large number of opportunities in response to the aspirations of the children. The pleasure, the amusement, relaxation, friendships and personal achievements are the ingredients of a stay at La Garenne. La Garenne enjoys an exceptional location. Perched at an altitude of 1’300m, Villars-sur-Ollon faces the sun whilst being refreshed by pure alpine air. Surrounded by majestic mountain peaks which include Mont Blanc, we overlook the Rhone Valley and the famous Swiss Riviera. 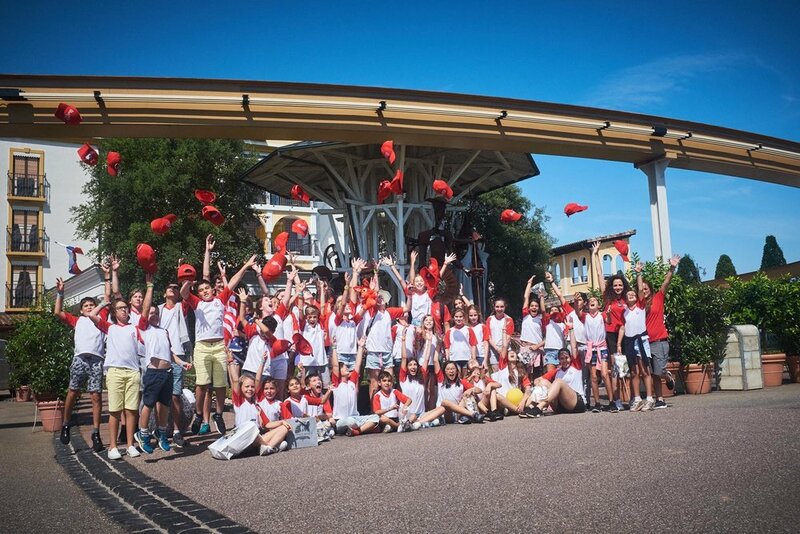 Children enjoy the pleasures of both the mountains and the lake, whilst discovering cultural activities in the lake-side cities of Montreux, Lausanne and Geneva. Daily afternoon activities are determined by the weather forecast and children are grouped by age. Activities marked with an asterisk (*) are not included in the camp fees. Please see the extra cost page here. Summer Camp 2016 - Can't stop the feeling! Summer Camp 2016 Slideshow - We'll miss you! A unique experience this summer available for all sessions - Limited places! 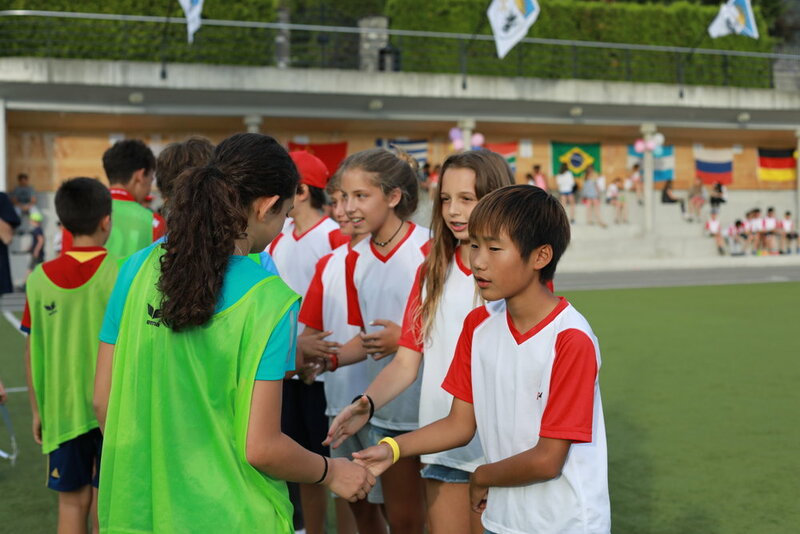 As part of the Sports Programme, campers may participate in one mountain expedition during their stay. These are planned and organised according to age and ability, by our dedicated team of experts, with the safety of the children their utmost concern. They may involve a visit to the glaciers or dams, a day at a local farm, a mountain nature walk, sleeping under canvas, or tracking dinosaur footprints that remain in local rocks - all part of a great weekend in the great outdoors. Trekking, mountain picnics, listening to authentic alpine stories, and camp fire evenings contribute to an unforgettable adventure. 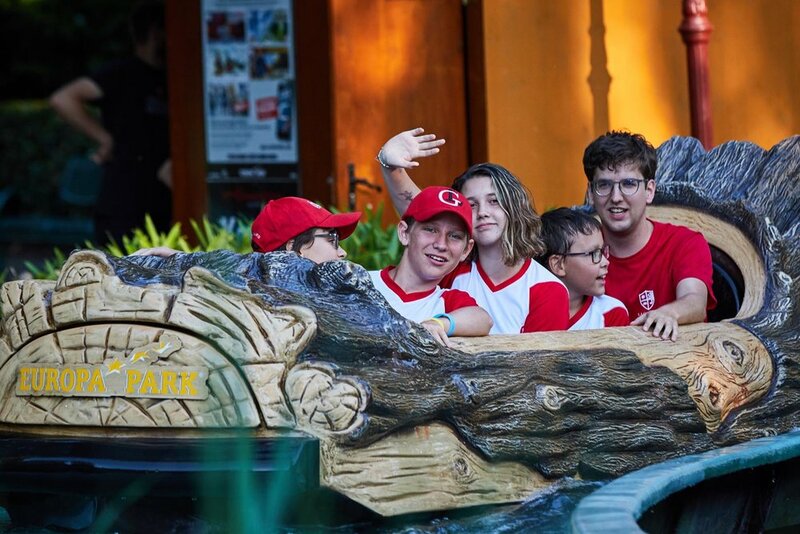 Alongside the normal afternoon activities our camp also offers students the chance to participate in exclusive outings, for example for private tennis lessons or horse-back riding with external professional coaches. 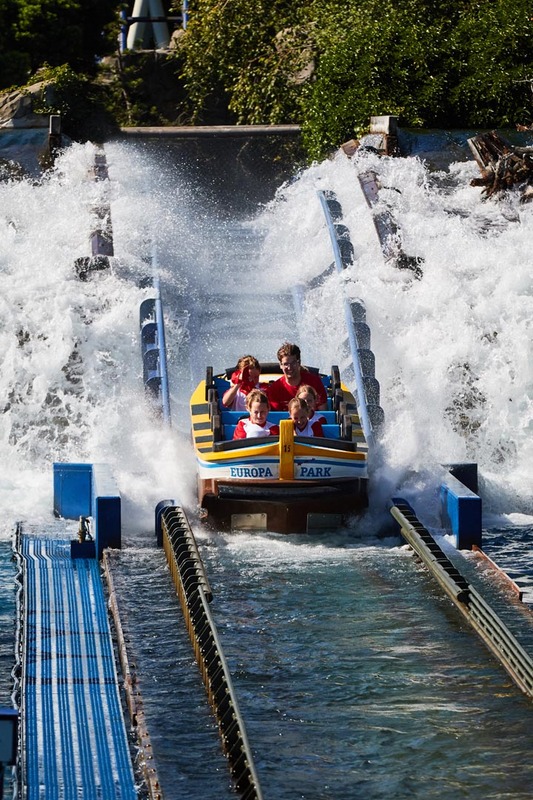 Europa Park (the largest amusement park in Europe) remains our most popular excursion. 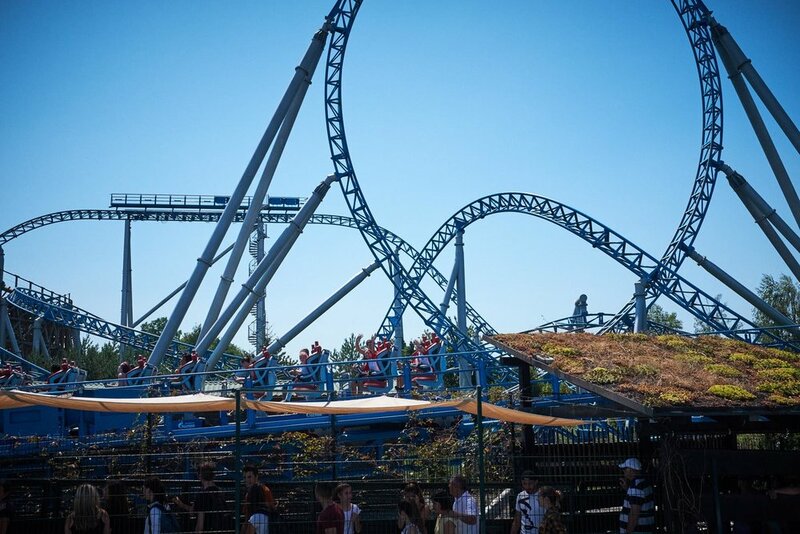 The journey takes us just across the border into Germany in a comfortable, air-conditioned coach, for 24 hours of serious fun and relaxation on the roller coasters, games and in shows. The 2 day trip includes a stay in a 5* hotel within the park and gastronomy from all around the world.